A bridal shoot is just like an engagement shoot but you are in your wedding dress and suit, and it is shot on a day other than your wedding. 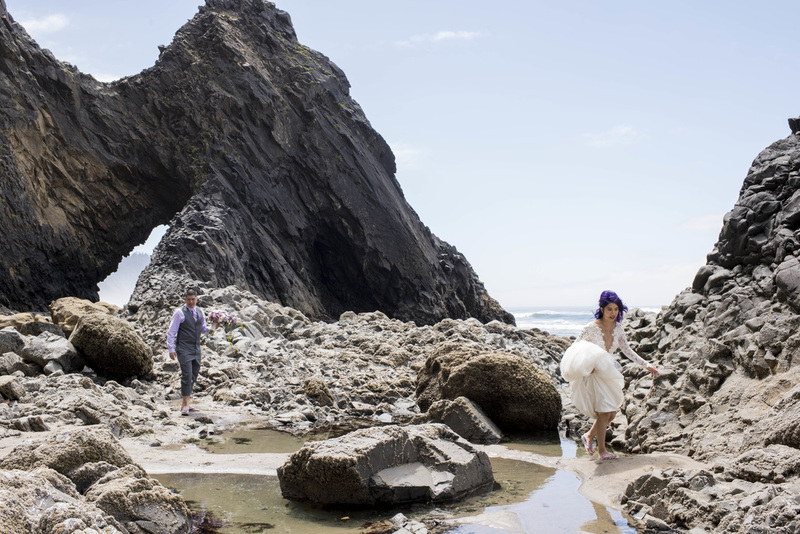 The bridal shoot is designed for you to get you a collection of high end fine art wedding photography shot in the most beautiful locations the Pacific Northwest has to offer. The bridal shoot offers unlimited outfit changes, unlimited location changes, and unlimited shooting time. Clients are encouraged to shoot some in the middle of the afternoon and some after dark. I am happy to travel to any location you like. I am always excited to shoot at the coast or in the mountains. The bridal shoot can be with just the bride, or the bride and the groom or the entire bridal party with all the extended family. The whole idea of our bridal shoot is to give you more time with your friends and family on your wedding day.